How do you ensure optimum warehouse performance while operating at the lowest possible cost? This is a question that often plagues the minds of warehouse managers as well as logistics and operations directors. Regardless of how efficient an operation is, factors such as business expansion or company changes can present a need to cut costs and stabilise profit. In today’s blog, we will look into the two key areas managers and directors can review to achieve their desired outcomes. For most companies, labour costs are the leading operating expense in warehousing. 2.) integrating the company’s labour systems with the warehouse management system. Integrating your management systems allows you to easily identify high-performance areas and inefficiencies. Systems integration also eliminates the tedious and error-prone method of manually crosschecking workforce schedules with actual work done. As for skills and morale, it is not new to managers that a highly skilled and happy workforce boosts efficiency and productivity. Happy workers are 12% more productive while skilled workers are reliable and less likely to commit costly errors. To boost one’s workforce proficiency and morale, companies can consider investing in regular OSHA and skills training, as well as retention plans and incentive programmes. Companies can also review warehousing scheduling and employee hours. While training and incentives do incur costs, running lean with a strong team of workers is still far more cost-efficient and profitable than carrying a weak workforce. Optimising your workflow can significantly reduce operational costs. Workflow improvement can entail changing your warehouse layout and shelving, plus reviewing your site’s housekeeping practices. With a well-organised and well-designed warehouse, order pickers can move between aisles and products with ease, minimising labour time. It’s important to point out that while housekeeping seems to receive the least of priority, it prevents equipment downtime and contributes to warehouse safety. Optimising space also contributes significantly to a better workflow. At the same time, it can greatly reduce warehousing expenses, as land cost takes up a great portion of warehousing costs. 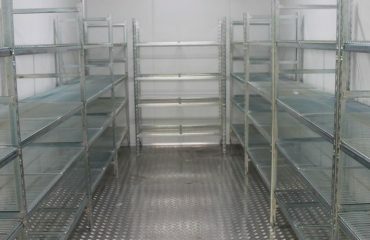 One way to optimise space is to implement the right shelving system to contribute your cost reduction goal. 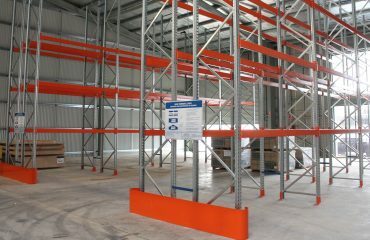 If you’re working with limited space and working with a FIFO system, for example, selective pallet racking is the most affordable type of racking (per square metre). 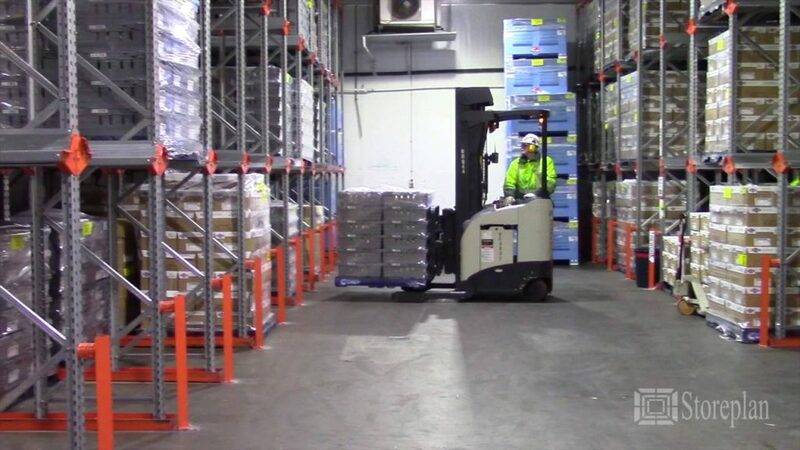 With selective racking, you have multiple access that allows for faster order picking without the need for special trucks. As the system uses standard forklifts, warehouses incur lower forklift and pallet handling costs. There are numerous ways to reduce operations costs. But the overarching rule of thumb is, the more efficient your system is, the more money you’ll save in the long run. 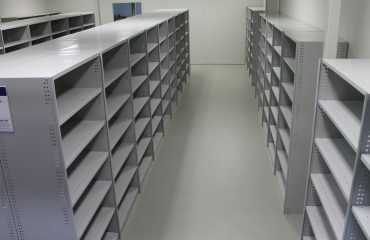 Storeplan is an industrial and medical storage solutions provider with over 25 years of experience. We carry an extensive range of warehouse storage systems and warehouse fitout packages. On top of these, we offer fully customised project solutions tailored strictly to your needs. For more information on our products and services, contact 1300 551 281 or sales@storeplan.net.au.